If you decide once again not, whether you have a long or a short dress to the upper part, then the Etol of Oxbow is the right place because it has 3 / 4 sleeves. The federal government in the middle highlights the figure and also ensures a good appearance. The decoration on the side is responsible for the optical. 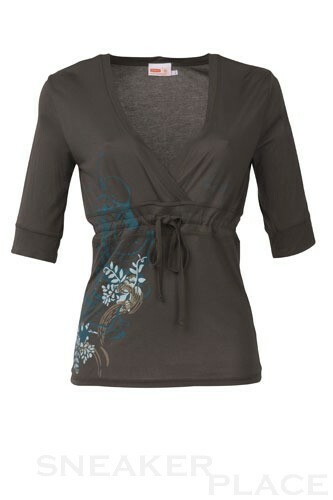 This shirt is very comfortable and it's outward appearance is a real eye-catcher!